Craig Overton has left England Lions' tour of the United Arab Emirates after suffering an injury to his lower back. Scans showed the seam-bowling all-rounder, who has played three Tests and a one-day international in the last 12 months for England, suffered a disc injury in training and will return home. The 24-year-old was one of four Somerset players in the England Lions squad, alongside his brother Jamie, Lewis Gregory and Dom Bess. "Craig developed low back pain whilst bowling in training and scans subsequently revealed that he has sustained a disc injury," the England Lions medical team said in a statement. "In collaboration with Somerset, the decision has been made for Craig to return to the UK for rehabilitation." 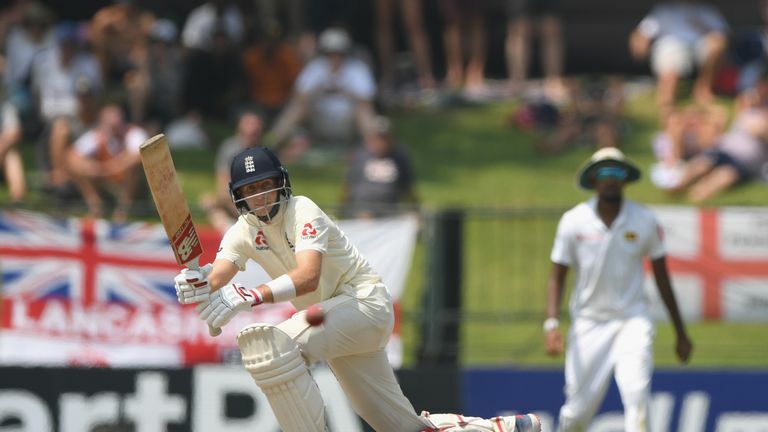 Catch up with all the action from day three of the second Test between Sri Lanka and England at Kandy. Overton will not be replaced in the Lions' squad, who begin their tour with a four-day match against Pakistan A on Sunday.